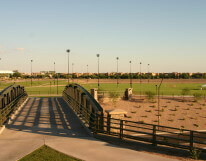 EEC provided design of a 70-acre, 10-field soccer complex that doubles as parking for the Phoenix Open Golf Tournament. 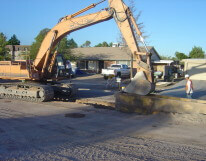 EEC provided design and construction administration for a new 10,000 gallon per day wastewater treatment plant, lift station, and force main. 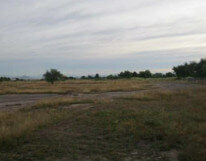 EEC performed a route study and design for a new reclaimed transmission main from Udall Park Booster Station to the 49ers Country Club. 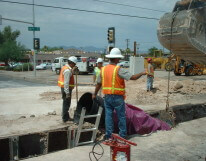 EEC designed approximately 9,500 LF of reclaimed water line for the City of Tucson Water Department. 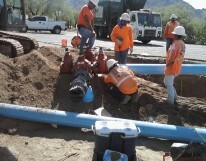 EEC provided design services to the Town of Oro Valley for a water distribution system replacement and interconnection. 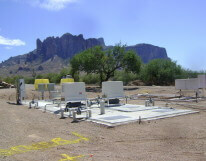 EEC assisted the City of Phoenix’s Water Services Department to develop this 2.4 acre site into their new maintenance facility. 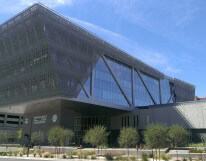 EEC provided site civil engineering services to the architect. 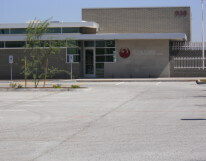 EEC was contracted by the City of Mesa to prepare an Environmental Assessment (EA) for a value-to-value land use exchange of a property between two City-owned properties of similar value. 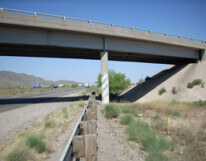 EEC is providing design services to the Arizona Department of Transportation for 15 miles of interim widening from two lanes to three lanes in each direction. EEC Congratulates Bill Carroll on CEO of the Year Award! 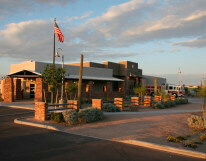 EEC Tucson has a New Office!